Love ABBA? Take a chance on Cher. The diva is dropping an album of ABBA covers called "Dancing Queen" after performing in new film "Mamma Mia! Here We Go Again." 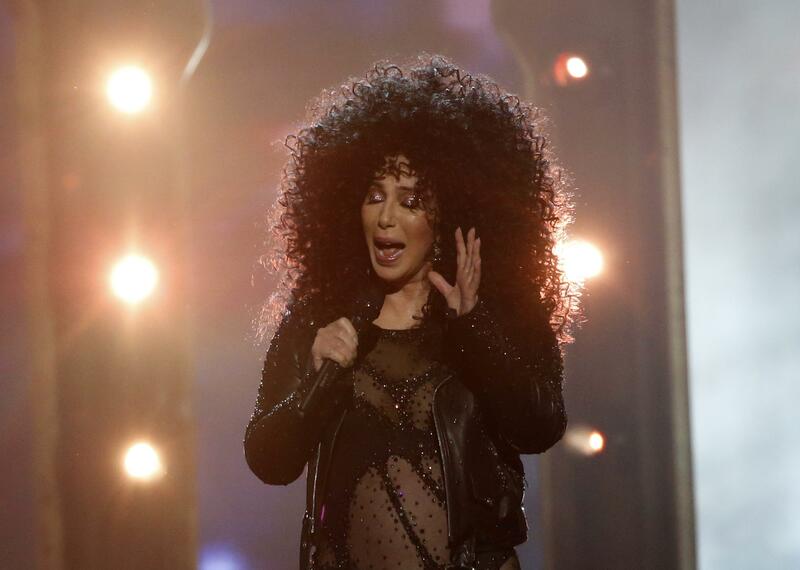 Warner Bros. Records made the announcement on Thursday, a day after Cher teased her rendition of "Gimme Gimme Gimme!" Cher tweeted the list of songs in July, leaving one a mystery, but the official track list reveals that she will also sing "Fernando" on the album. In a statement, the singer said she's always been an ABBA fan and was inspired by working on "Here We Go Again" to record the album. ""I've always liked Abba and saw the original 'Mamma Mia' musical on Broadway three times," she said. "After filming 'Mamma Mia! Here We Go Again,' I was reminded again of what great and timeless songs they wrote and started thinking 'why not do an album of their music?' The songs were harder to sing than I imagined but I'm so happy with how the music came out. I'm really excited for people to hear it. It's a perfect time." Cher worked with her longtime collaborator Mark Taylor, who also produced her hit song "Believe." Cher is also set to receive a Kennedy Center Honor in December, and is co-producing upcoming Broadway musical "The Cher Show," which opens on Dec. 3. Here's the track list below for "Dancing Queen." 3. "The Name of the Game"
9. "The Winner Takes It All"